Hello! FaceofFear here with something else to share! New pics of my unworn Fearsome Faces and Robe, with a buck 119! My own made scream robe.. Anyone know where I can get a good voice changer in the UK? Can't seem to find one in any local high street shops. I've got an old one that I bought just because it loos like the one in SCREAM. Bought another one years later just to play around with. Had too much fun with it despite the voice not exactly what everyone thinks but still not bad. Nice masks. Let us know if your masks have cloth hoods. I know RJ mentioned some was being taken care of. I'm not sure about the one you are talking of in particular. Probably a good idea to bring it to his attention. This Costume was made by a local seamstress. won't hurt to try, plus, arranging the pitches might lead to a voice that would work for me. 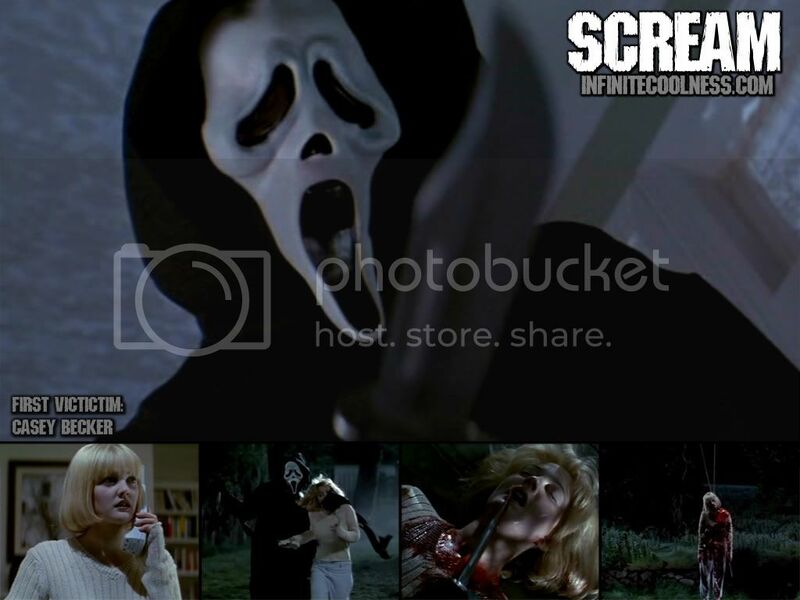 I am looking for a decent Scream robe and mask, if you have one post pictures and name your price. at this stage im just pissed that they are just to cheap and lazy to make good decent replica robes!! hi does any1 here own 1 ov the her or real close replica and willing to sell? I was just wondering check all the past threads on the tool who was selling the scream costumes on here for 550 bucks!! and not shipping the stuff. DId you guys ever get your money back or get the items , the knife rope and mask?? ?